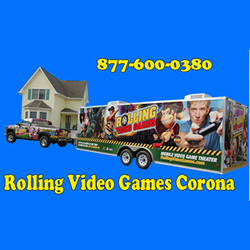 Game truck in corona is a fun birthday party idea for kids as well as adults.Corona Game Truck by Rolling Video Games – is a unique and fresh approach to birthday parties and events of all ages. With Rolling Video Games Corona. We come to your location with a 32 foot Luxury custom trailer outfitted with 4 HD 55″ 1080P flat screens- 4 XBOX consoles, 2 PS’s, 2 Nintendo WII, along with our extensive collection of video game titles. Our trailer is state of the art, complete with vibrating stadium seating for 16 gamers- No need to worry about the weather, our gaming trailer comes with air conditioning and heat. We provide our service in los Angles, Chino, ontario, diamond bar, covina, claremont,La habra and Fontana . 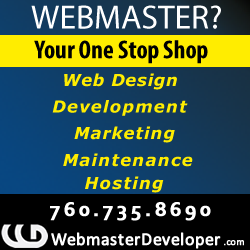 For more info about our game truck service call us at 877 600-0380.